An updated list of Konica Minolta printers prices in Pakistan. You can find the complete list of latest Konica Minolta printers specs, reviews and comparisons here. The Konica Minolta printers prices are from Karachi, Lahore, Islamabad, Rawalpindi, Peshawar, Multan, Faisalabad markets. You can find the public opinions and buyers reviews about Konica Minolta printers here. 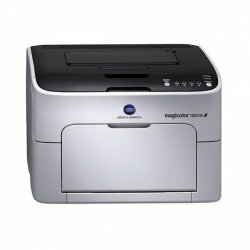 You can also find the key features, pros, cons and user manual of Konica Minolta printers here.